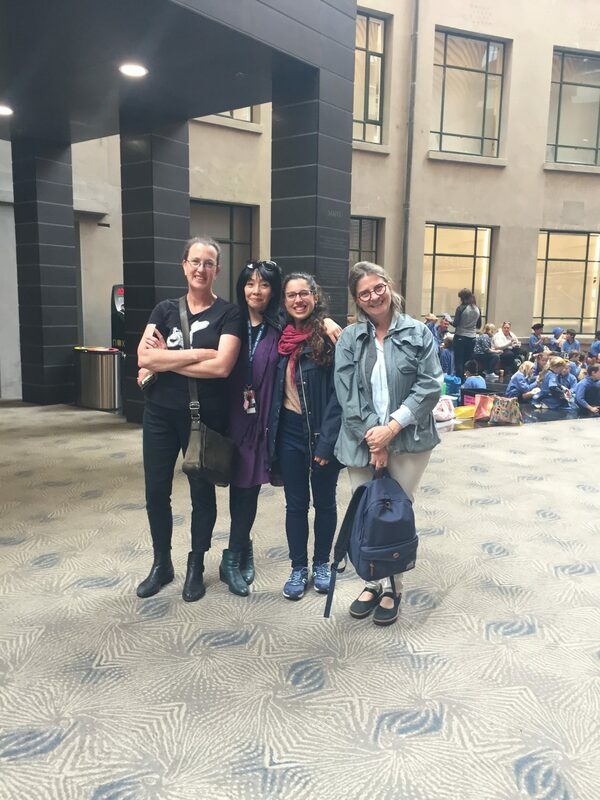 In the last week of October, the Team from Studio Carolina Izzo visited the Auckland Museum. We were lucky to get a behind-the-scenes tour. Our guide, Bev Moon, took us to meet her colleagues working on major digitisation projects. 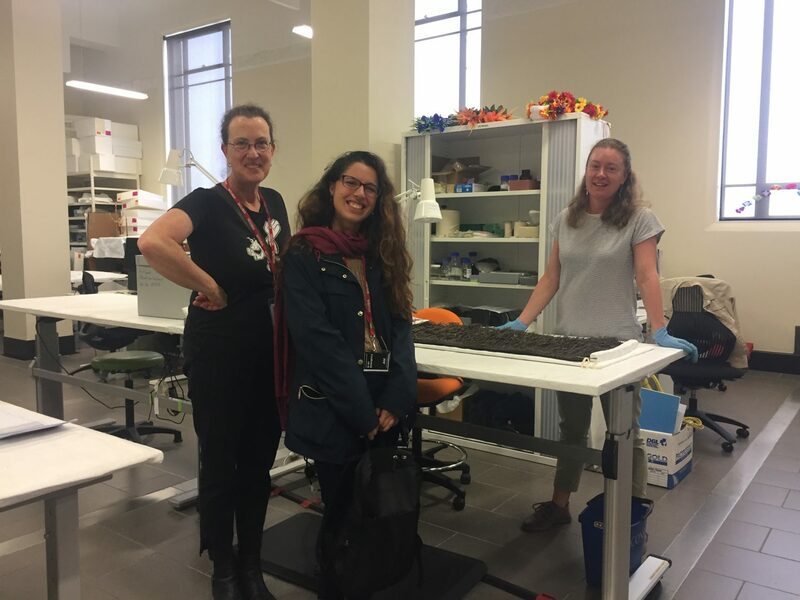 Then we met the team behind the PCAP (Pacific Collection Access Project) and the photographers capturing taonga, objects, and artefacts for knowledge sharing on a grand scale.